The 2009 European Cup winner sees the benefits of young players learning their trade lower down the English rugby pyramid. Ben Woods believes the National Leagues are a great place for young players to develop their game if they want to aim higher in the sport. The former Newcastle Falcons and Leicester Tigers flanker says not every player is ready to go straight into high level rugby which is why the National Leagues offer a great learning experience. Woods, who has coached both South Leicester and Birmingham and Solihull in recent years, knows all about the different routes in the game. The forward benefitted from his time at Durham University to reach the heights of Premiership rugby. “Every player is slightly different in their trajectory in terms of what is ahead of them,” Woods said. 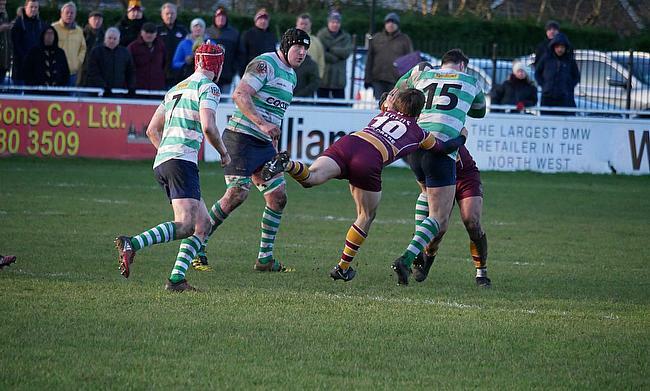 “Some players are ready and born to play in the first XV at 18 years-old , but the National Leagues help every player adapt to what is right for them. If it is done right and players join a club which can accommodate them to play men’s rugby week in, week out then that is great. “Everyone accepts that the level of rugby isn’t the best at times. A good A-League game or a Premiership game would of course be at a better standard, but it does give these players the chance to play in a team where winning and losing matters. “Also, they might come up against really seasoned players. That is a good test for them, but another benefit for these young players is that they are playing out of the spotlight. Whilst experiencing National League rugby first hand, Woods has also been an integral part of the coaching set-up at his old university. Woods mainly oversees the 2nd XV at Durham and having come through the system himself, he believes playing rugby at university is also another great pathway for young players alongside the National Leagues. The 2s are North A champions 2018!! ??? “It is like chalk and cheese when you look back at what university rugby used to be like,” he told ncarugby.com. “It is now a very different landscape from 17 years ago! “When I was coming through, QEGS Wakefield was a good school. We got to the Daily Mail Cup Final and yet none of us were involved in academies. “There wasn’t anywhere to go to so my route was really the university route. 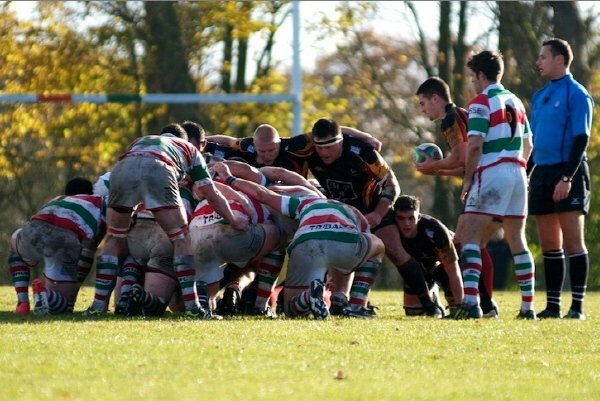 I played first team and second team rugby and on the back of that, I was picked for the Falcons U21s. “Nowadays, you can get a mix of players who have maybe come out of really good rugby schools or have been released from academies.